TT Table Court Arena for TT Court fencing which can also be used for all indoor games. 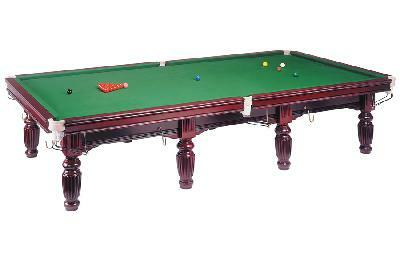 Made of high quality steel frame with good quality fabric cover. 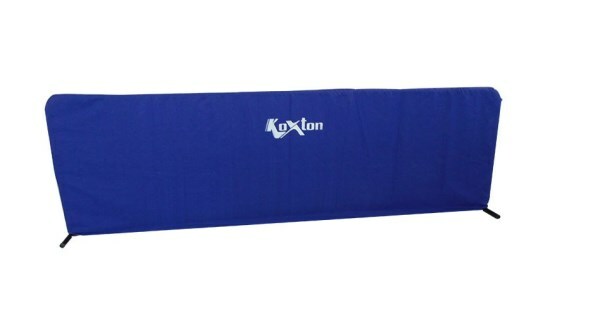 Material Used : Steel frame with good quality fabric cover. 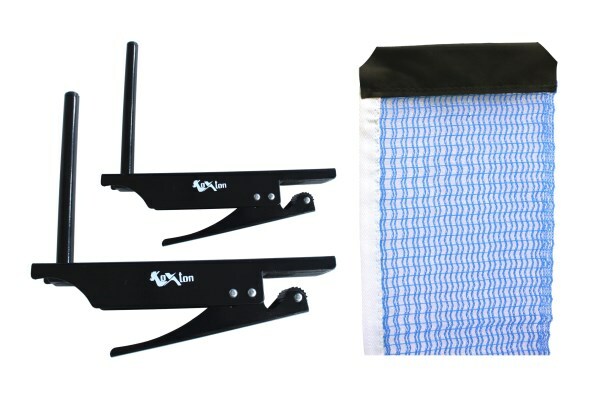 TT Table Net Clamp - Premium is made of high quality metal (coated with black powder) with complete balance help to fit TT Net perfectly and with easy handling adjustment and fixing. Perfect for heavier TT Table models. 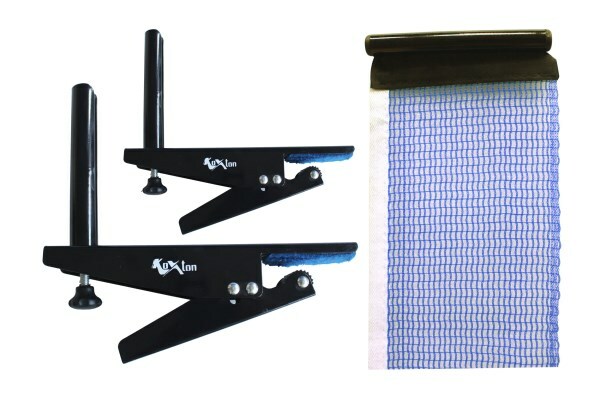 TT Table Net Clamp - Economy is made of high quality metal (coated with black powder) with complete balance help to fit TT Net perfectly and with easy handling adjustment and fixing. 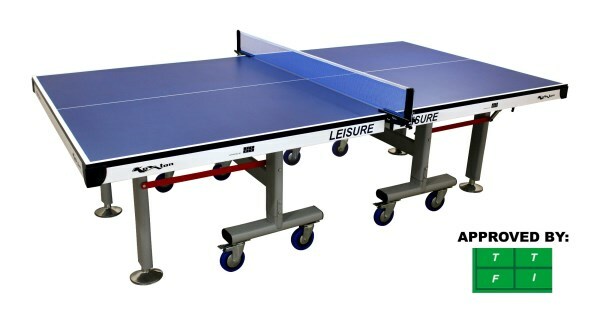 Perfect for lighter TT Table models.